'Can I Help You?' 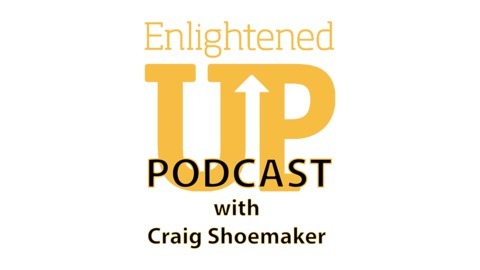 is a weekly podcast hosted by comedian Dr. Craig Shoemaker. 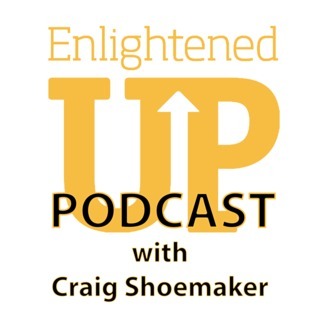 In an attempt to Build a bridge from the Woo Woo to the Ha Ha, Dr. Craig Shoemaker Funcilitates this conversational podcast that helps you get the “gum off your shoe”. Each episode he will have a guest on the show and try to help them with love, career, parenting, relationships or anything that might be weighing them down... Or sometimes maybe he'll just be helping himself figure things out. It's an anything goes conversation with an emphasis on whatever comes up comes out. Join Dr. Craig as he helps his friends open up and say Haha. Intro and outro music by: Mariner Nine - Full catalog available at marinernine.bandcamp.com. Follow Craig Shoemaker -Instagram:@craigshoe -Twitter:@thelovemaster Today's Episode: Susie Goliti joins the podcast. Listen as her and Craig discuss life, spirituality, and transformation.